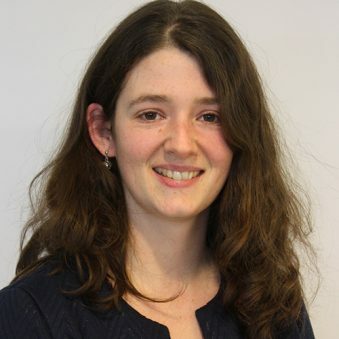 Dr Nathalie Tonné is a trained Biologist and Project Officer at Seascape Belgium’s EMODnet’s Secretariat. Her main work on the SOPHIE project work is supporting the policy and data review and the SOPHIE citizen survey. Nathalie obtained her Master’s and PhD degree in Biology at the Vrije Universiteit Brussel (Free University of Brussels) in Belgium. At the Secretariat, Nathalie is responsible for the monitoring and follow-up of the thematic EMODnet projects, contributing to various communication and outreach activities, and assisting the technical coordinator of EMODnet. Nathalie brings her marine science background, knowledge of the marine data landscape and interest in science communication and project management to SOPHIE.